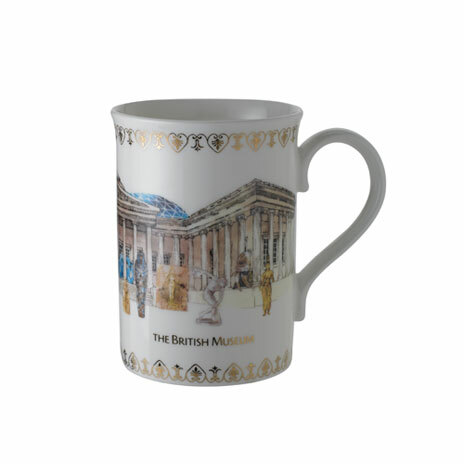 Designed exclusively for the British Museum: a stoneware mug with a vibrant London design by UK designer Milly Green. 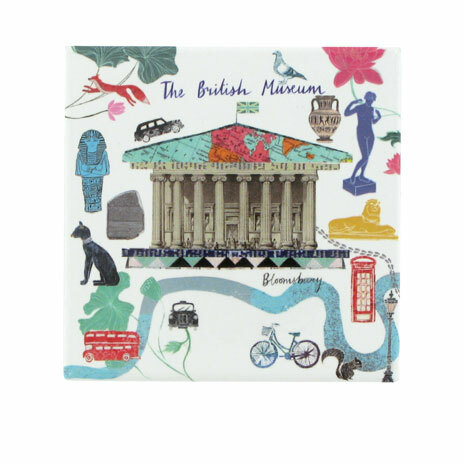 Featuring a fun and contemporary design, the illustration highlights some of London's famous attractions...from the London Eye and guardsmen, to red buses, telephone boxes and of course the British Museum. UK designer Milly Green combines her artistic background with her interior design experience to create a portfolio of designs in her distinctive style. She and her team are passionate about introducing a fresh and contemporary take on classic themes with a particular emphasis on colour. 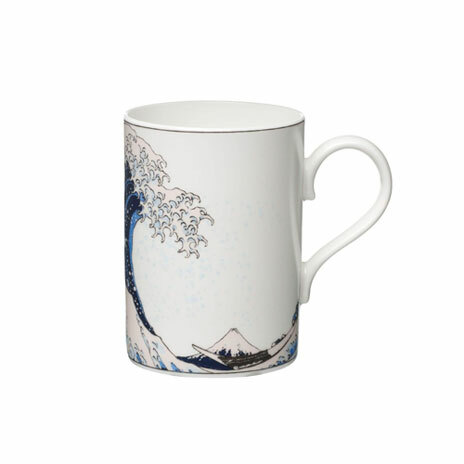 Milly regularly works with some of the best-known UK retailers to produce inspirational new ranges as well as on bespoke commissions for other popular brands.